where the norm is challenged and different ways of thinking are celebrated. Tea Room: Situated in the original listed building, our tea rooms are inspired by Manchester’s staple diet during the Victoria Period – tea. 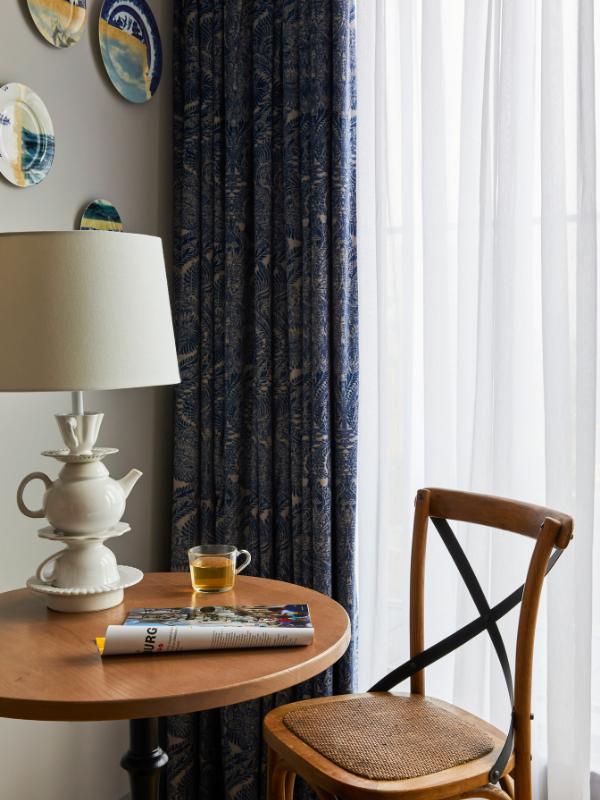 In your room, you’ll find the rich timber, brass and china detail reflects the materiality of the traditional tea cup alongside the tea factories that used to dominate our streets. Press Room: Using a combination of leather, timber and metal, our press rooms celebrate Manchester’s literacy and printing past, as well as the industrial machinery used in traditional booking binding and the construction of the original letterpress. 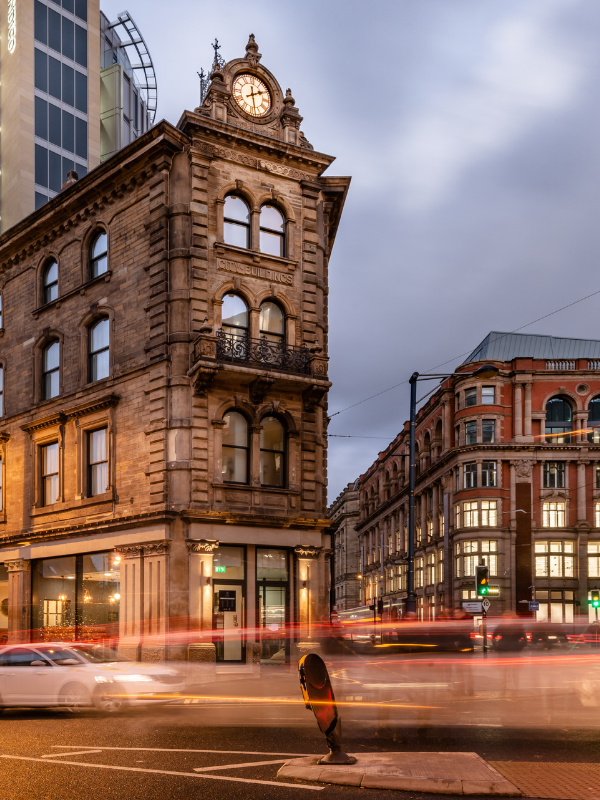 Arkwright: Our Arkwright rooms pay homage to the man who opened the first steam-powered cotton mill and helped to drive Manchester forward as the world’s leading industrial city, Richard Arkwright. Expect a mix of raw materials, such as cotton, alongside rich green velvets and timber to create a soft, traditional setting. 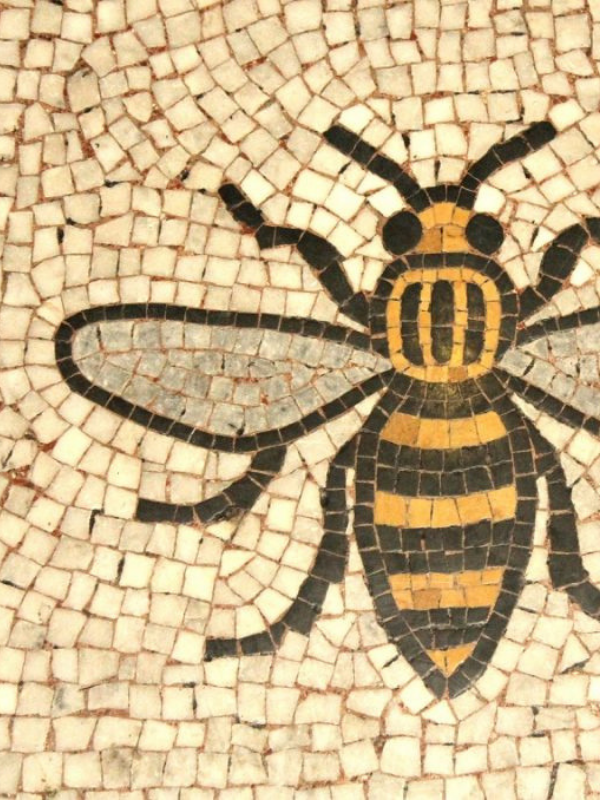 Manchester is a city embedded in its tough industrial past; it’s known for its character, resilience and unending desire to be different. Our neighbourhood is the place where anybody with an idea can change the world; we opened England’s first cotton mill in 1783 (just a short walk from our front door), we produced one of the first newspapers, ‘The Guardian’ in 1821, and our city was well-known as the hive of industrial activity and hard work during the Industrial Revolution – a characteristic reflected in the iconic ‘Worker Bee’ motif you’ll see dotted around our streets.  George Orwell once described Manchester as the ‘belly and guts of the nation’, and we wanted these characteristics to resonate across our hotel to give you a truly unique experience. Cool. Cultured. Cosmopolitan. Our neighbourhood’s courageous spirit, togetherness and integrity for our people is infectious. This is an area that doesn’t wait to be shown the way, but instead leads in thinking and innovation. In the streets that make up our neighbourhood you will find the evidence of our tough industrial past that’s now well-known as a fast-growing independent area full of bars, cafés, small independent boutiques and restaurants. Our bohemian district was once home to an abundance of textile warehouses. Now, the red brick buildings with their New York–style fire escapes are being used for film locations, fashion shoots and street parties. Our neighbourhood also has a deep routed past in music, with many varying scenes being kick-started in the local streets which surround us. It stands as the home to creative industries, and in particular fashion design, with various designers, agencies, and clothing wholesalers populating our back streets, still flying the flag for the textile industry that helped create our remarkable quarter. With the name inspired by the first Roman fort built in Manchester, Mamucium features signature family favourites with a Northern twist, delicious cocktails and exquisite wines. Whether you’re popping in for a quick breakfast, pre-theatre dinner, or tapas with friends, expect fun, theatre and above all else, a truly unique Mamucium experience. Unwind and relax in our cosy cafe that combines contemporary design with an industrialised backdrop to bring Manchester’s iconic heritage inside our walls. From a selection of artisan treats, locally roasted-coffees and teas, soups, sandwiches, salads and sharing platters, there’s something for everyone at M Café. Mamucium’s menu will be a culinary delight; expect classic British dishes with an innovative Northern spin so you can enjoy some of your favourite foods all prepared with a fresh and imaginative approach. Andrew Green, Executive Chef at Mamucium talks about his career, menu inspiration and passion for locally sourced food.